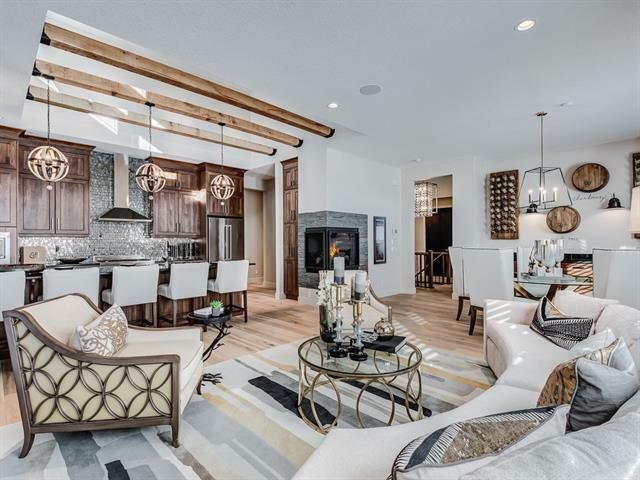 Baywest's LEGATO Estate Show home is an incredible, luxurious Bungalow situated on a corner lot in Harmony's Tamarack Collection. An expertly designed lay out that is professionally decorated in high end & luxury finishings. 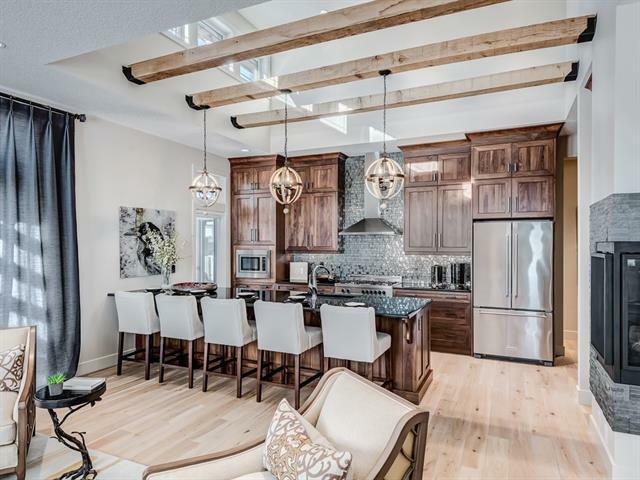 Rustic elegance throughout 3600+SQFT of combined living space. Gorgeous herringbone engineered flooring welcomes into the foyer featuring an elegant stair case with vaulted ceilings above; exposed beams and windows flood this home with natural light. 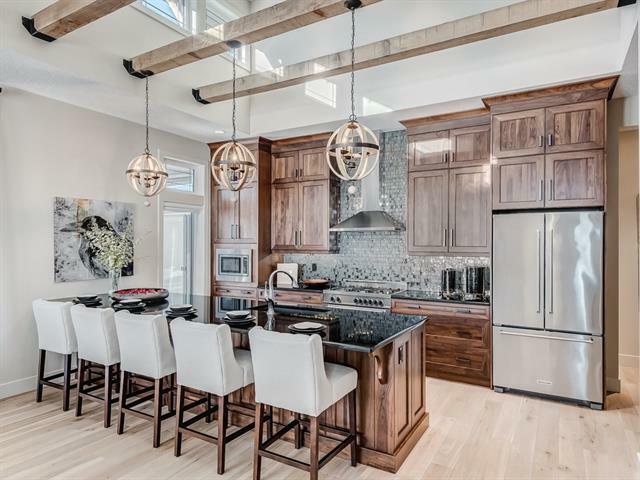 Private office is tucked away from expansive entertaining spaces featuring a custom kitchen with upgraded appliances and butler's pantry. Dining room has walkup bar/buffet & wine fridge. Master's retreat is intimate with private access to the deck and green space beyond+spa ensuite with luxurious dressing room. 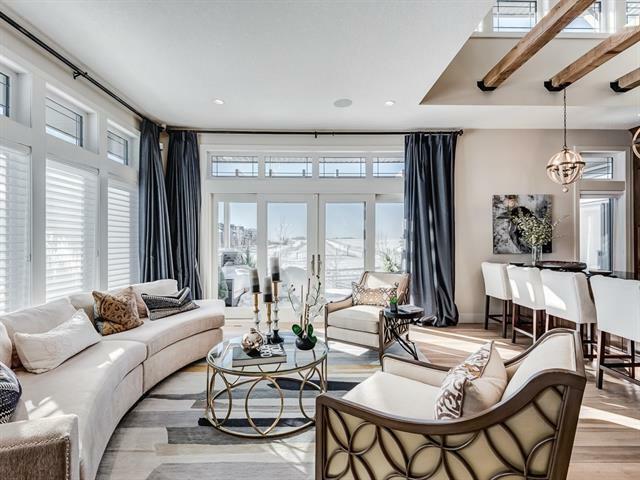 Bright and airy basement is fully finished with additional entertaining spaces, private bedroom, 5pc bath & gym. Triple attached garage! Purchase with leaseback option to October 2019, ask for details.